Another important crime deterrence program in place at AZDPS is the Interdiction for the Protection of Children (IPC) program. The program aims to identify and rescue missing, exploited or at-risk children (17 years old or younger) before they are victimized, or further victimized. The program also aims to identify potential suspects who may be a high risk to children while also educating the public on how to detect and report child exploitation and trafficking. A rescue occurs when a trooper initiates the removal of a child from a situation involving abduction, trafficking, abuse or exploitation. The child could also be missing and/or a runaway. 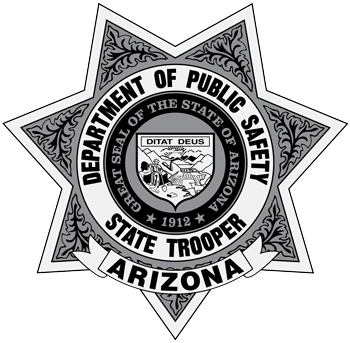 Special IPC training is provided to troopers at AZDPS and other law enforcement personnel who then take the specialized skills and techniques they learn into the field where they can immediately apply them. The program also functions by fostering an environment of information sharing among agencies and providing resources to those who investigate crimes involving endangered children and human trafficking. In FY2017, the department conducted five IPC classes in Arizona with 142 law enforcement officers from various agencies.